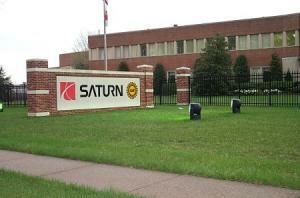 Despite all of the negative rumors and predictions in the media, Saturn is upbeat about its future. While no all-new products are currently slated for the brand during the next two years, Saturn should still be well positioned for the future, as its lineup was just completely overhauled from top to bottom. There are currently 10 users and 521 guests online.